Home / Special Occasions / Mothers Day / Magnets This Nana Belongs to …. 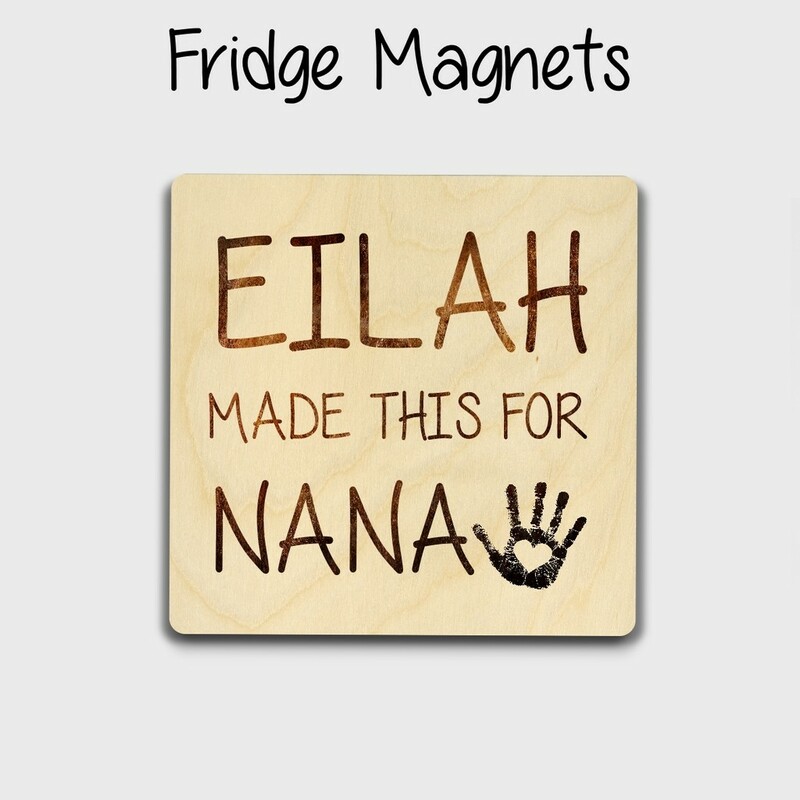 Magnets This Nana Belongs to …. 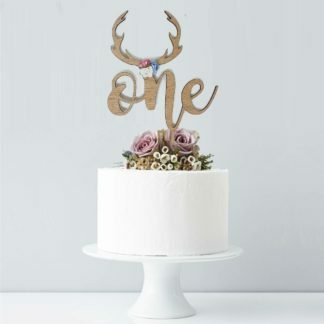 This unique Birch Wood fridge magnet personally Printed a gorgeous little gift for grandparents, and special people in your little one’s lives. We are unable to add more names to this magnet but welcome to purchase more than one.